Oh my goodness! Thinking a little bit "outside the box" I wondered what a grilled cabbage wedge would taste like? 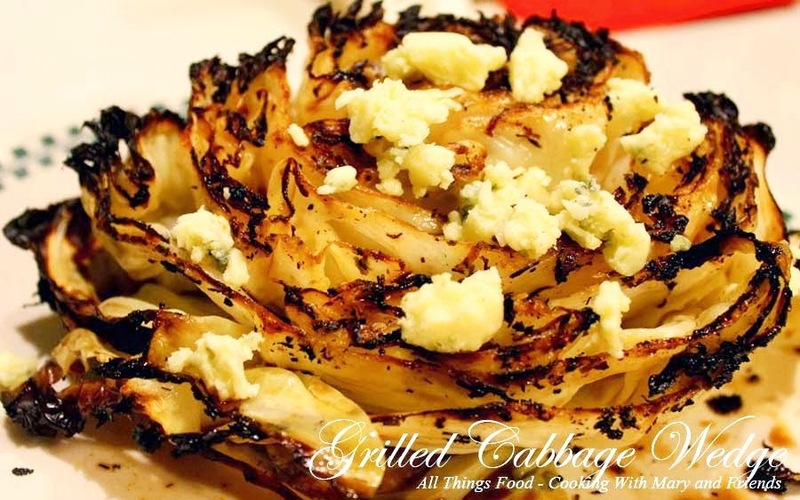 I mean, you see grilled wedges all the time, right, but I've never seen one with cabbage so I thought to myself, "why not?" 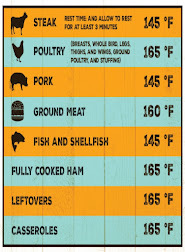 A little EEVO, spices and more should make it yummy, right? Well this Grilled Cabbage Wedge uses Fein Tasting Foods "Veggie Rub" and is amazingly yummy! So simple, yet full of flavor, I really wondered "now why didn't I think of this before?" 1-2 tbls. 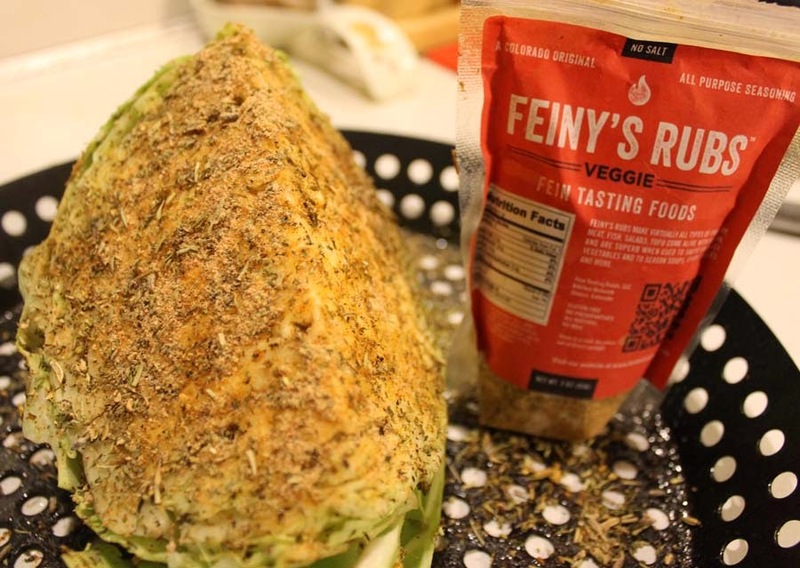 Fein Tasting Foods "Veggie Rub"
Coat cabbage wedges liberally with olive oil; dust to cover completely with Fein Tasting Foods "veggie rub." 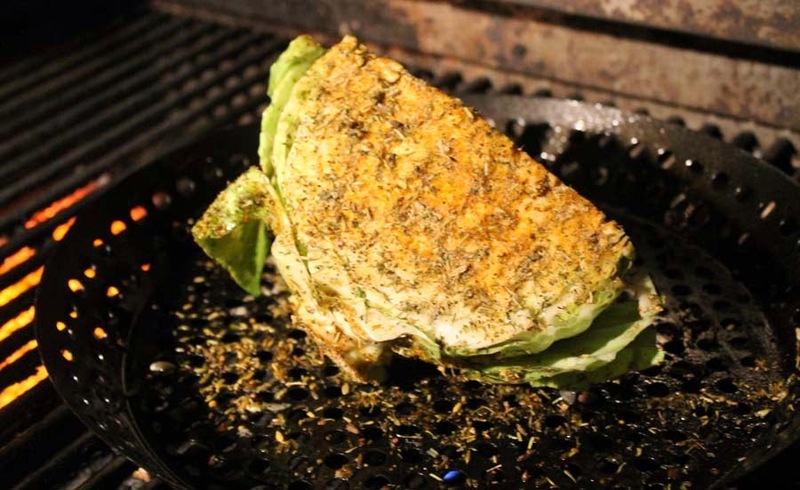 Place in a grill fry pan and cook over indirect medium high turning every 5 minutes on all sides for a total grilling time of approximately 20 minutes. Remove from heat and drizzle with balsamic vinegar and top with bleu cheese crumbles.